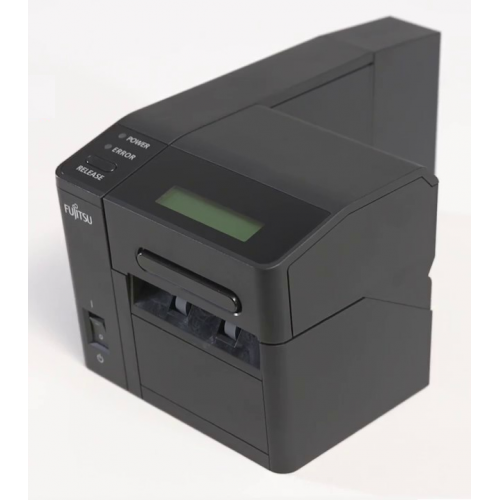 The Fujitsu 9870 is a Boarding Pass and Baggage Tag Printer. This Airport Ticketing solution uses the essence of Fujitsu's most advanced technologies. It has not only high performance and reliability but also its smallness for limited space and reasonable price for the end user.